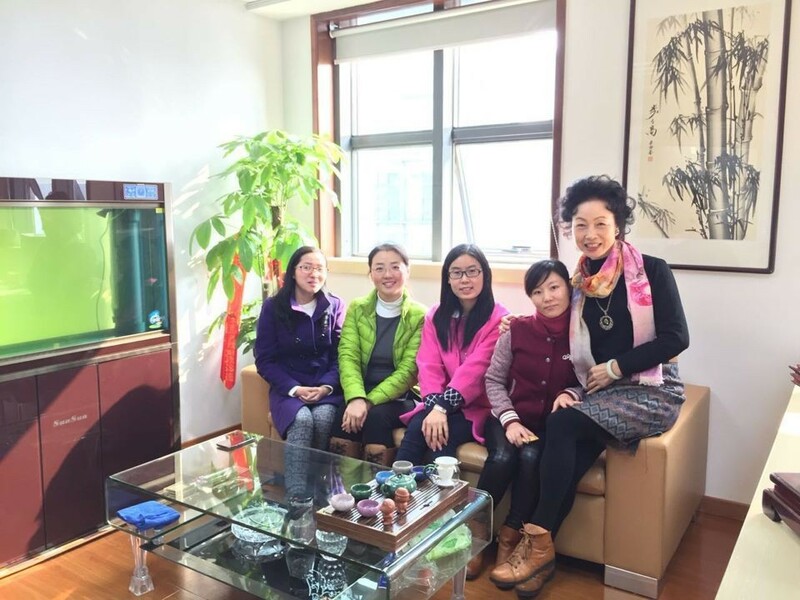 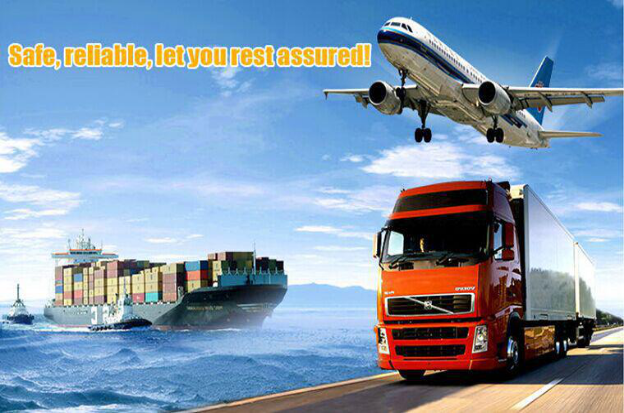 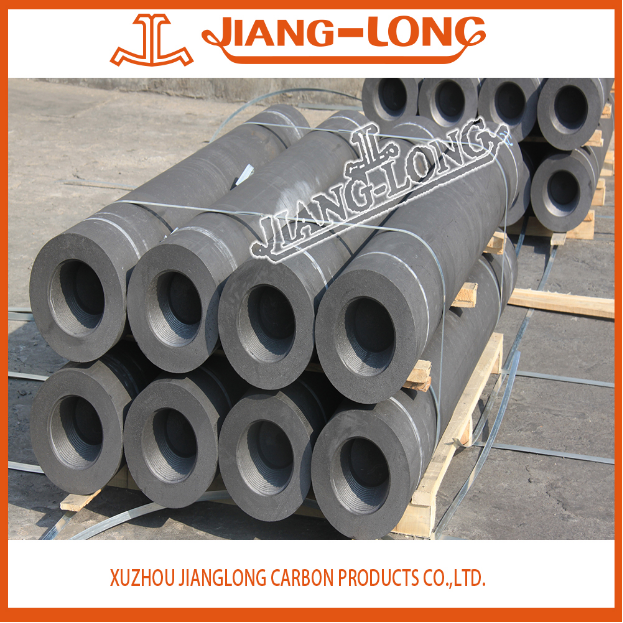 Xuzhou Jianglong Carbon Products CO.,LTD is a manufacturer with more than 27 years’ experience. 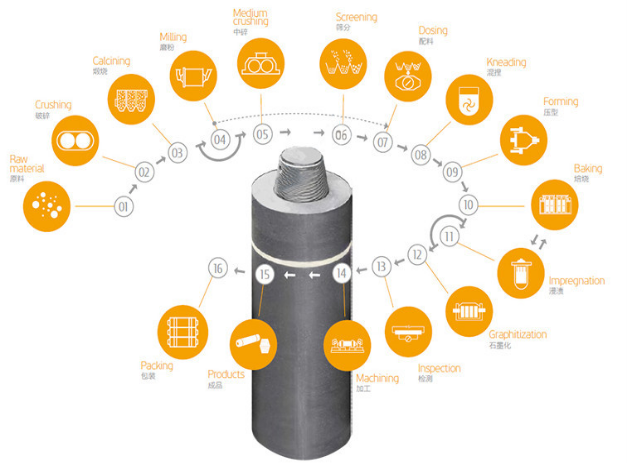 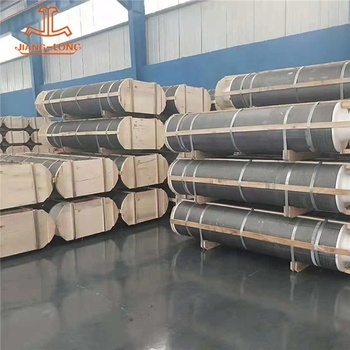 We provide graphite electrodes diameter 75-550mm with RP/HD/HP/UHP grades. 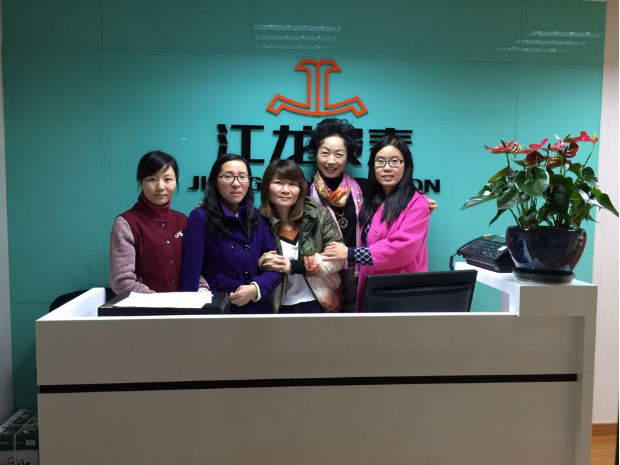 Our products annual output is 40000tons.